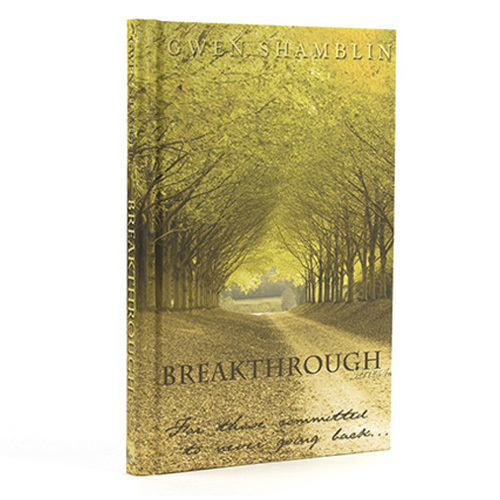 A beautiful hardback workbook, full of lesson summaries from the Breakthrough series and thought provoking questions. An incredibl tool that will help you maximize your experience in taking the Breakthrough class. Put these principles into practice to permanently break free from unwanted behaviors and then connect to a genuine relationship with your Heavenly Father.